Bollywood actor Suniel Shetty turns 57 today! Hera Pheri star is all set to entertain his huge fan followings with the upcoming Phailwan that will hit the theatres on August 24, this year. Made under the banners of RRR Motion Pictures, the romantic saga stars Sudeep, Aakanksha Singh and Kabir Duhan Singh. Take a look at the 10 best movies of the versatile actor who made his Bollywood debut in 1992. 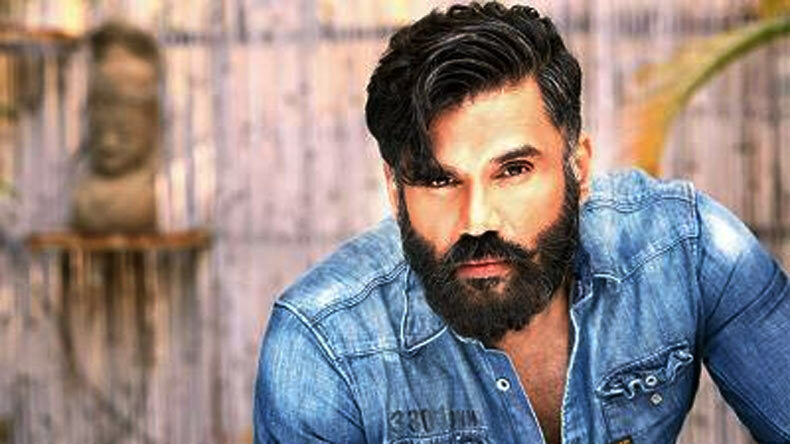 Actor, producer, entrepreneur Suniel Shetty is one of the most versatile actors of B-Town. Born and brought up in Mulki, Mangalore in a Tulu speaking ethnic Bunt family, Shetty made his Bollywood debut in Deepak Anand’s Balwaan. Bankrolled by Raju Mavani, Balwaan starring Divya Bharti was released in 1992. From Anth to Mohra, Awara Pagal Deewana, Qayamat, Apna Sapna Money Money, Shootout at Lokhandwala, Suniel Shetty has acted in over 110 films in 25 years of career span. Suniel Shetty is all set to entertain his huge fan following with the upcoming movie Hera Pheri 3 starring Abhishek Bachchan, John Abraham and Paresh Rawal. Indra Kumar directorial, Hera Pheri 3 will hit the theatres in 2019. Suniel Shetty was last seen in Chakri Toleti directorial Welcome To New York starring Diljit Dosanjh, Sonakshi Sinha, Karan Johar, Riteish Deshmukh, Lara Dutta and Boman Irani. Bankrolled by Vashu Bhagnani and Jackky Bhagnani, the Indian 3D comedy film was released on February 23, this year.